Samsung is a huge company. It also is one of the market leaders in innovation. There have been many industry firsts by Samsung which is what we have for you today. Samsung in 2017 applied for a patent at the World Intellectual Property Office or WIPO for short; for an ‘Electronic apparatus and method of controlling the same’. 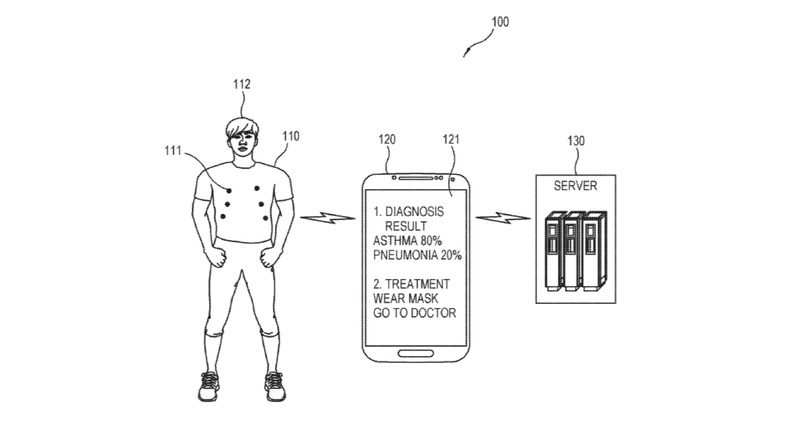 And it was of Samsung Smart Shirts with Health Diagnosing Features. 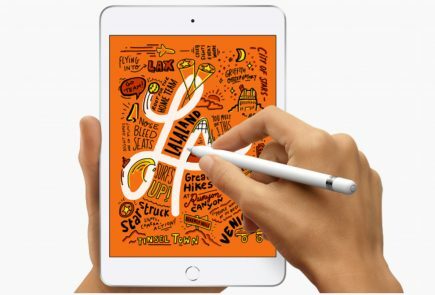 The patent was approved on January 24, 2019. 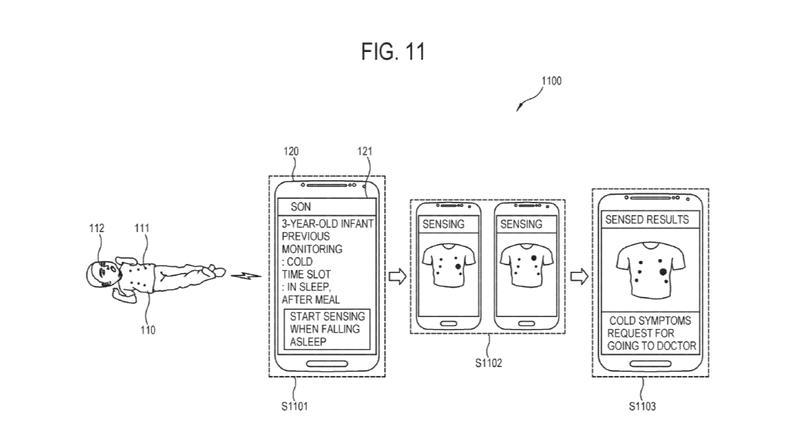 The patent shows a Samsung Smart Shirt with sensors. These sensors help in diagnosing a person’s physical condition. 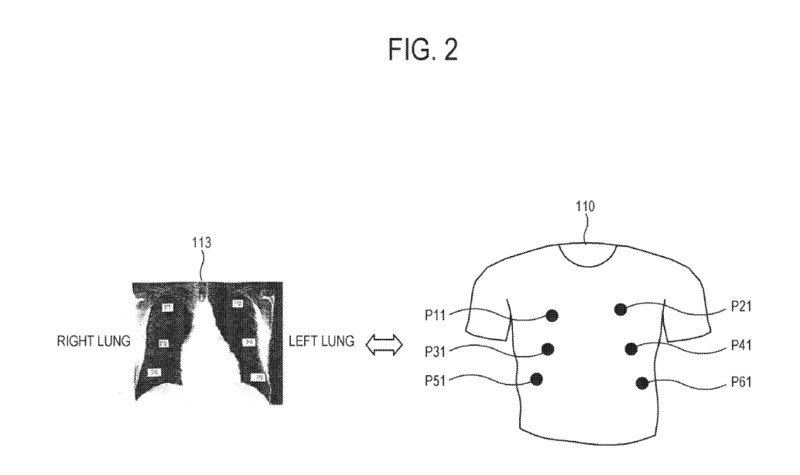 What this means is, that the shirt will also be able to scan the person’s lungs for any respiratory problems. 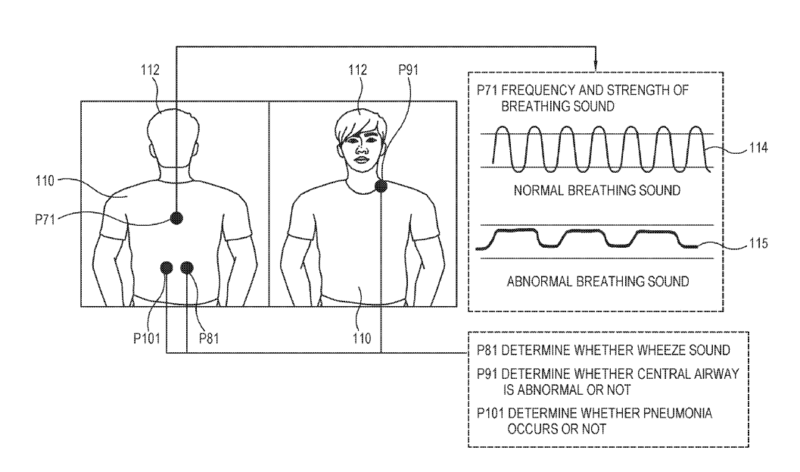 The patents show sensors inside the shirt which can measure the breathing patterns of the users. 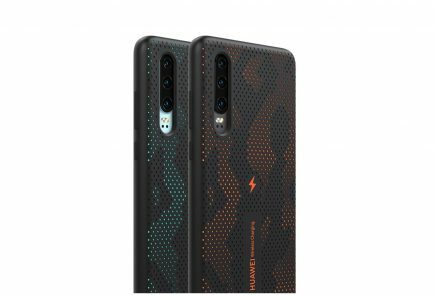 The shirt will also be connected to a smartphone. The Smartphone will receive diagnostics and advices based on your condition. This is not the first time Samsung has used or showcased smart wearable technology. In 2018 winter Olympics, Samsung showed off the Smartsuit. It was a wearable which skaters could wear to practice and train. The application for smart wearable is increasing every year; as more and more respiratory problems come to light. The images were uploaded by Samsung on WIPO’s official site. 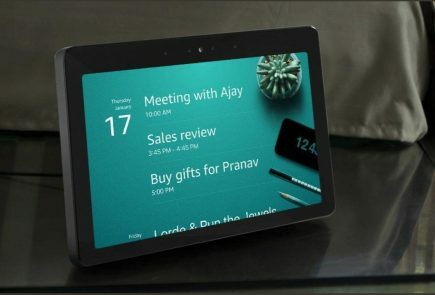 These Images show the tech in action. Also, each side of the lung has 3 sensors which take the reading. Any irregularity in the breathing pattern or sounds from the lungs is notified. It seems like that Samsung is serious about user’s health. Most noteworthy use for this may be in training and sports. There is also a patent for infants and kids which could be useful. One possible way to do it is to make the fabric comfortable to wear. 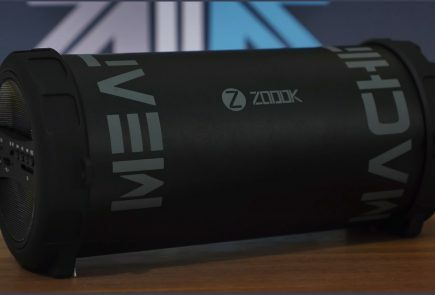 The sensors also will have to be big enough to fit. 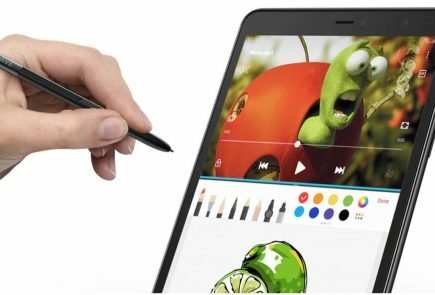 It is not known if Samsung will release the product. Maybe they will only bring it out for the athletes. Or maybe they would bring a consumer version of it. 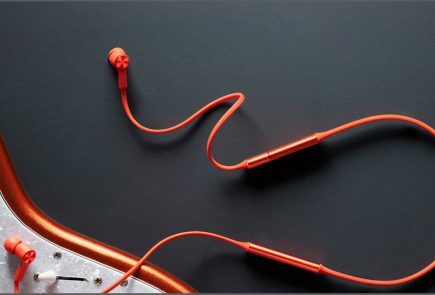 Finally, It seems like an interesting technology by Samsung. But it is yet to be seen if this makes it to the shelves.